How do I get the GB to show up? Go back into the first Spec Op mission. There will be an icon that says "Spawn Group Boss". Do that, then fight him. This setup took 78% off a Blaster Group Boss. Empowered Tactician Agent with Snappy Service, Reboot, Asgardian Tankard, Memento Mori and Gaunt Caress. Fandral with Sympathetic and Reflexive Iso 8 and Hogun with Aggressive and Close E-Iso 8. I've got generic free boosting A-Isos on Hogun's LVL 1 and 9, and the Rising iso on his lvl 6. Monomoculear blades on Fandrals lvl 1, gracious on 2 and 6, and pulverising on lvl 9. I didn't even use level 9 all through the fight. I used Wolverine and Fandral. My agent had the generalist suit which has the party time stamina boost thing (can't remember the suit name) and used quantum jumper, ironstar, chitter chatter box thing (causes flanked on a quick action), and quantum jumper. Similar results to the scrapper fight. HAIF + Iron Pepsi. Used Tact IP with the Ionizing A-iso on his lv 1 and lv 2. Use extra turns to build radiation and then use lv 9. Use HAIF's lv 6 to recharge his stamina to keep the rampaging going. I did 34% on my first attempt at Bruiser Surtur with Iron Man-Mk 42 and HAIF. If you have Blaster Deadpool, you're going to have fun. His lv 9, after being properly set up, did 30k per hit. Per Hit. Faced an infiltrator Surtur and managed to cut him down to 64% after first fight. Had Scrapper safeguard armor on with Close EISO equipped. Items: Psychic Amplifier, Staff of Asklepios, Bashenga's Blade, and custom S.A. Pincer. Used future foundation IW equipped with her EISO. Had AISO on her level 1 that increases damage. Used Sabretooth with his EISO equipped plus an Aggressive EISO on him. Also had AISOs equipped on his level 1& 2, the ones that gives you increase chance to crit. Use Sabretooth level 1. Follows up with another level 1. Level one again, and follows up with another level 1. (All in same round with Sabretooth) Next round with Sabretooth: Level 6, level 2, then he follows up with his level 1. IW: Alternate between her level 1 & 2. But start with her level 2 first. Managed to deal 36% damage on him before he fled......Without any damage done to my team & no debuffs on them either. Quicksilver and HAIF. Default QS works well if you use his A-ISo and the Aggressive I-sio. Pummeling him until 10x attacker and 5x quickness. Unleash a 20k lv 9 while HAIF uses lv 2 after he has prevent debuffs. I used bruiser Hybrid and Anti Venom. My agent had the bruiser safe guard suit on and used neurotrope, manvantara (causes opportunist debuffs), quantum jumper, and something else I can't remember (think it was the ironstar but the point is i didn't use it once). I got him down from 100% health to 38% before he escaped and i received just over 200,000 silver. Ares w/Defender and Guardian Gamora with Savant. Between War Never Changes and Cord attack, Gamora throws her Lv1 about once every other round. Ares Lv 6 then lv2 to keep Surtur from Healing. Surtur will clear random debuffs which will usually trigger Doom. 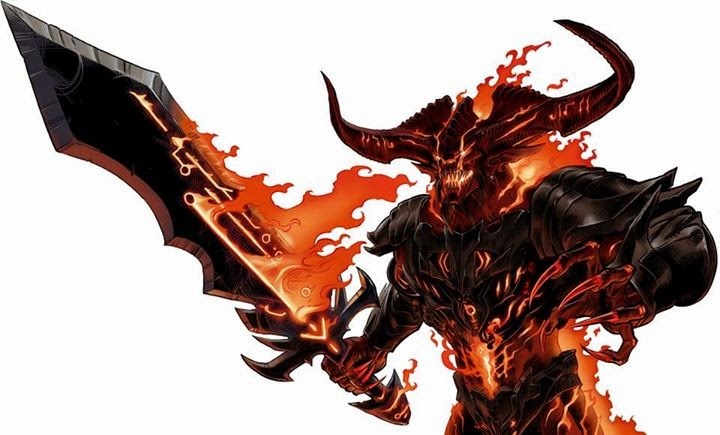 If Surtur is under 30% Fatal Blow will trigger a 1% damage. DO NOT USE DEMISE (gamora's lv6) UNTIL THE LAST ROUND!!!! This prevents Doom from being reapplied, which is the best part of Surtur clearing and triggering it. Hogun with Generosity and O-fighter, Fandral with Generosity and Gift of the Bard. I switch Staff for Tankard for reasons. Fandral uses Lv9 to bleed Surtur and Lv2 to depower him. Once Hogun uses his Lv2, Fandral can use Lv1 to double hit him. Hogun keeps hitting w/ lv9 as O-fighter stacks. By the end Hogun is doing 5-6% damage in one hit and I knocked of 46% in one round. I've fought him once as a tactician. Didn't have much trouble. Used Gamora (thanks, amator) and Iron Fist. Took him down about 20% and he didn't manage to do much harm in return. Took 61% of his health. 2)Black Cat(Level 11) basic costume, with Jinx Eiso. Result: I was able to pullout 56% of his health on my first try, not bad for my first Tactician Group Boss ever. I used an Inf protector Agent to absorb the blows and keep countering. I also used Inf Gamora to keep applying Doom. You won't be burning if you're using HAIF, however you can get off 2 dooms if you time it right, which is more than enough to get the lockbox. More Tips from different players. 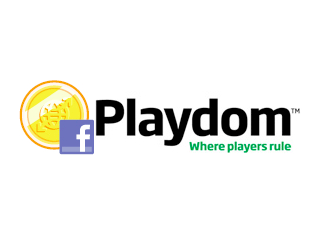 If you have better strategy, then share with us. Gamora continues to be my go-to group boss killer. I've faced blaster, bruiser and scrapper Surtur now and each remove debuffs when attacked by a burning character. So he basically removes Doom from himself over and over again. Once he's under 30%, then start spamming fatal blows. Inf Boss: HAIF and Nul scrapper. If boss is below 30% Nul will eat him alive with his lvl 1 pre counter and 2 hits being inf. Blaster: Gamora and Steve Rogers Tac suit. Apply flanked with Steve Rogers and watch damage ensue. 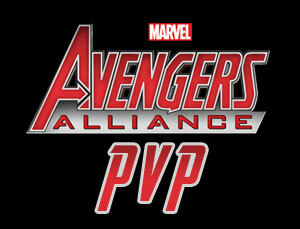 Marvel Avengers Alliance: Which hero have to deploy on different chapter ?